CARFAX 1-Owner. 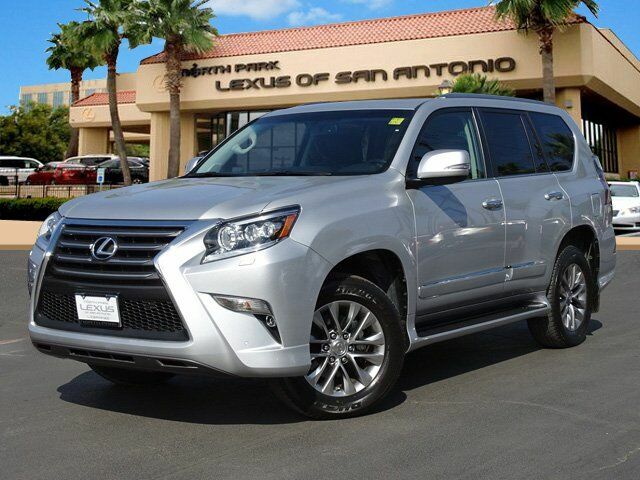 SILVER LINING METALLIC exterior and BLACK interior, Luxury trim. Sunroof, NAV, Heated Leather Seats, 3rd Row Seat, Rear Air, Heated Rear Seat, MARK LEVINSON PREMIUM AUDIO, Alloy Wheels, 4x4. SEE MORE! Leather Seats, Third Row Seat, Navigation, Sunroof, 4x4, Rear Air, Heated Driver Seat, Heated Rear Seat, Cooled Driver Seat, Back-Up Camera, Running Boards, iPod/MP3 Input, Onboard Communications System, Aluminum Wheels, Keyless Start. Rear Spoiler, MP3 Player, Privacy Glass, Keyless Entry, Child Safety Locks. MARK LEVINSON PREMIUM AUDIO 330 watts of power, Mark Levinson 17-speakers, 7.1 Channel Architecture, Automatic Sound Levelizer and Bluetooth hands free phone and phonebook download capabilites and music streaming, Radio: AM/FM Stereo w/CD/DVD Player. Lexus Luxury with SILVER LINING METALLIC exterior and BLACK interior features a 8 Cylinder Engine with 301 HP at 5500 RPM*. Blind Spot Monitor, Cross-Traffic Alert, Electronic Stability Control, Brake Assist, 4-Wheel ABS, 4-Wheel Disc Brakes, Tire Pressure Monitoring System newCarTestDrive.com's review says "The truck-based Lexus GX offers a luxurious cabin for family journeys, along with full-fledged four-wheel-drive capabilities. ".